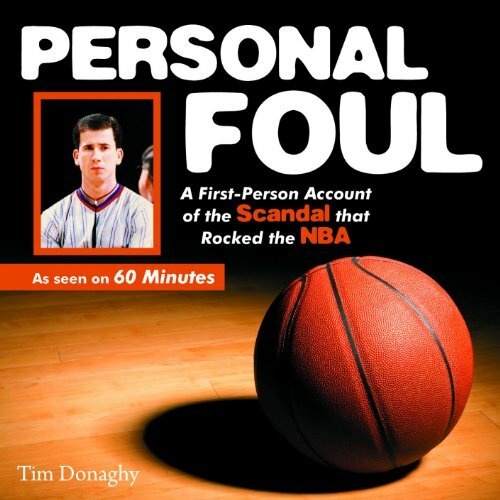 Voir les résultats écrits par "Tim Donaghy"
Personal Foul takes an in-depth look at former NBA referee Tim Donaghy and the betting scandal that rocked professional basketball. This is the decisive book that reveals exactly what was done and how it all happened. Which games were affected and how? Did referees target particular players or teams? Just how much did the NBA know and when? How did the mafia get involved? The book answers all of these questions and more.